KöR Whitening is one of the newest and most successful teeth whitening systems available. KöR Whitening is the only recognized system in the world that will eliminate tetracycline stains. Before KöR, this was previously believed to be impossible! KöR Whitening is the only system that allows you to PERMANENTLY whiten your teeth with easy periodic at-home maintenance. The complete KöR Whitening system will allow you to maintain white teeth even as you drink red wine, tea, and coffee. KöR Whitening eliminates or minimizes sensitivity for virtually all patients. With a quick and easy whitening procedure at Mint Leaf Dental, you can regain your confidence and your brilliant smile. Yes. KöR Whitening is very safe because it is administered under the supervision of your dentist. Dr. Depal Parikh and our team will protect your gums prior to application and make sure the formula is safe for your teeth. At Mint Leaf Dental, we provide both in-office and take-home whitening systems. Either way, you will love your results! Only a professional dentist can offer this advanced whitening formula. To schedule your teeth whitening consultation, call Mint Leaf Dental today. 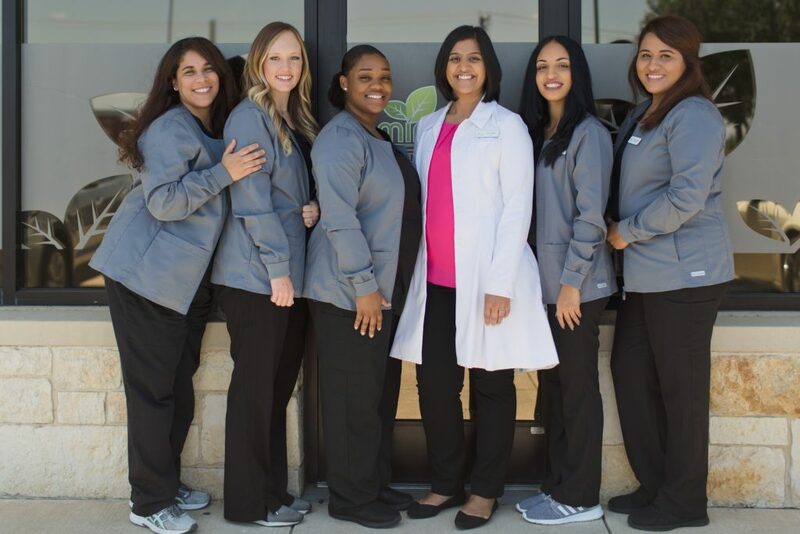 Fort Worth dentist Dr. Depal Parikh and her superb dental team are happy to provide orthodontic care, teeth whitening, cosmetic dentistry, general and family dental care, and an exceptionally gentle and friendly experience for their patients. 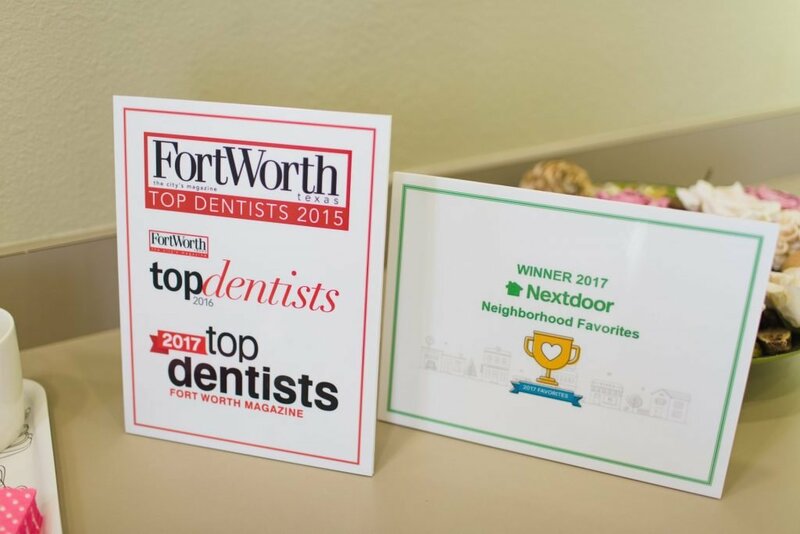 Mint Leaf Dental proudly serves patients in the greater Fort Worth area, including the communities of Crowley, Burleson, Benbrook, Aledo, White Settlement, Willow Park, Weatherford, Cleburne, Granbury, and even as far as Mansfield, Arlington, and Dallas.